March 30th is National Doctor’s Day! Since 1933, this day has been set aside to honor physicians, and in 1958, National Doctor’s Day was declared a national holiday by Congress. Historically, doctors were given a red carnation in thanks for their service and contributions to the community. 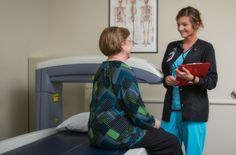 To celebrate National Doctor’s Day 2019, you can personally thank your doctor for everything he/she does throughout the year, send your doctor a card or flowers, or place carnations on the grave of a deceased doctor. 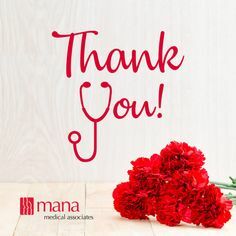 We want to thank all of our incredible MANA doctors for the compassionate, quality care they provide every day!